Two tiny fairy tale legends meet in one fun-filled, action-packed musical adventure. 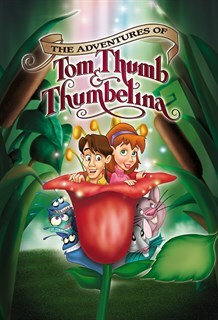 Trying to find their way in a great big world, Tom Thumb and Thumbelina join forces and face towering odds in a remarkable journey to find their true home. 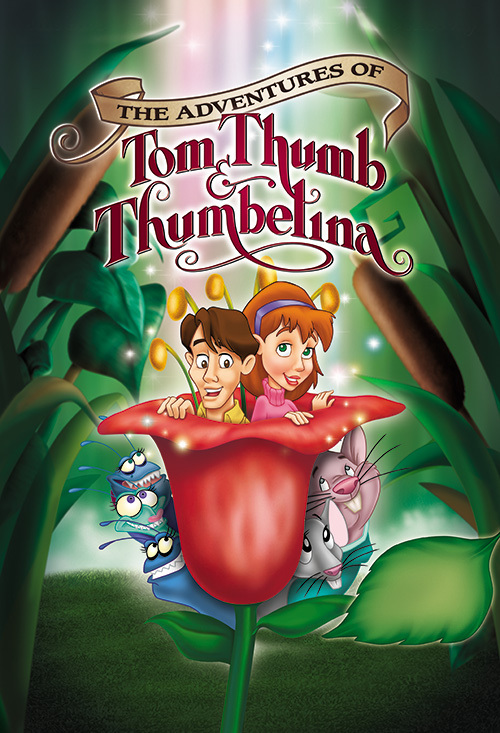 It’s nonstop laughs and thrills as Tom and Thumbelina find excitement around every corner in this heartwarming story of courage, friendship and belonging.